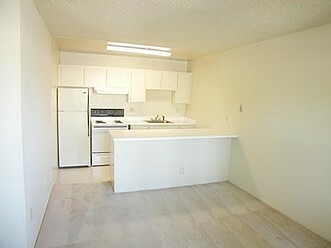 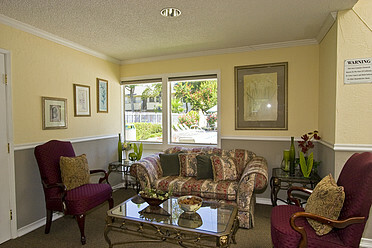 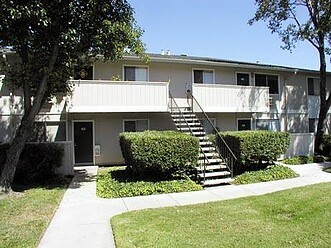 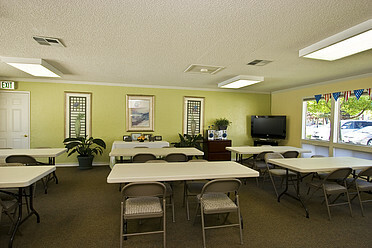 Lion Villas is a great place to live. 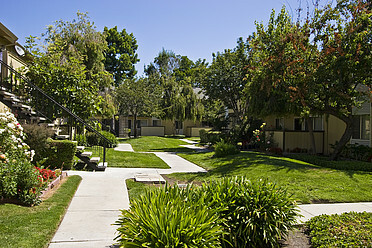 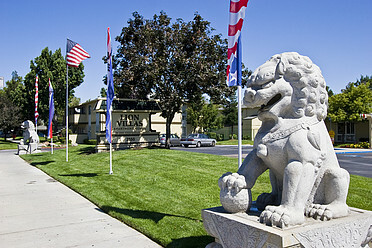 Lion Villas is a gated community. 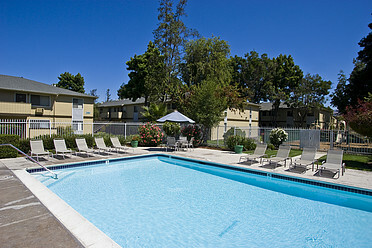 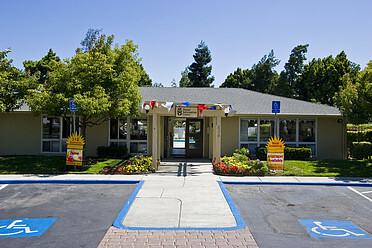 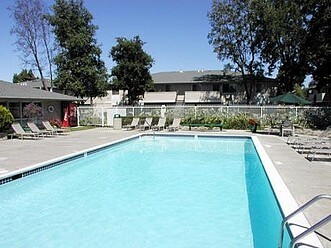 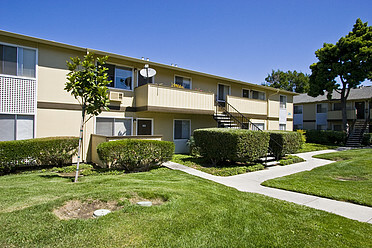 We are conveniently located with easy access to the 101 and 680 Freeways and just 10 minutes drive from downtown San Jose.